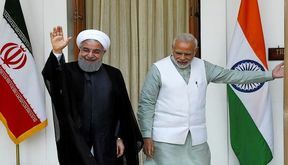 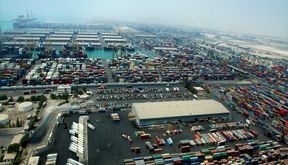 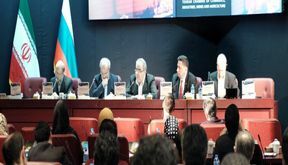 EghtesadOnline: Iran traded 4.31 million tons of non-oil commodities worth $2.24 billion with the nine members of the Commonwealth of Independent States, namely Russia, Azerbaijan, Kazakhstan, Armenia, Uzbekistan, Tajikistan, Kyrgyzstan, Belarus and Moldova, during the 10 months to Jan. 20. 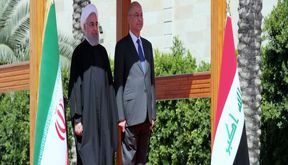 EghtesadOnline: Iran and Iraq pledged on Monday to bolster their trade and security ties despite a maximalist pressure campaign by the US administration to cut off Tehran’s relations with the rest of the world, particularly its neighbors. 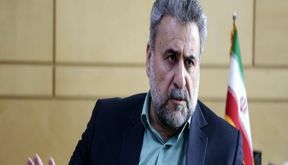 EghtesadOnline: Iran traded 1.56 million tons of non-oil commodities worth $754.55 million with Thailand during the 10 months to Jan. 20, registering a fall of 19.92% and 12.94% in tonnage and value respectively compared with last year's corresponding period, latest data released by the Islamic Republic of Iran Customs Administration show. 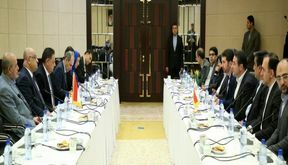 EghtesadOnline: A meeting to survey ways of expanding economic ties between Iran and Bulgaria was held in Tehran Chamber of Commerce, Industries, Mines and Agriculture on Saturday. 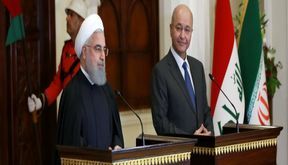 EghtesadOnline: Iran and Iraq plan to increase bilateral trade to $20 billion per annum within two years, says Iran’s Minister of Industries, Mining and Trade Reza Rahmani. 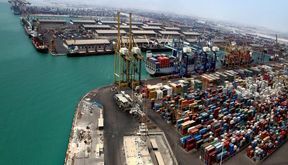 EghtesadOnline: A total of 260,000 tons of textile products worth $955 million were exported from Iran in the first 10 months of the current fiscal year (March 21, 2018-Jan. 20) to register an 18.7% and 6.5% increase in tonnage and value respectively compared with last year’s corresponding period.